10 YRS Xiamen Jinyu Imp. & Exp. 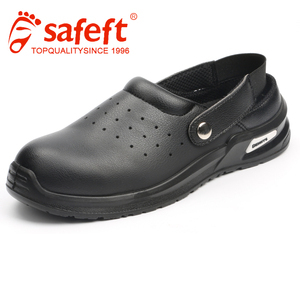 Trading Co., Ltd.
7 YRS Hebi Feihe Share Co., Ltd.
5&gt; Toe:Steel toe cap/Composite toe cap safety toe loafers. 4&gt; DESMA equipment to improve quality of safety toe loafers. 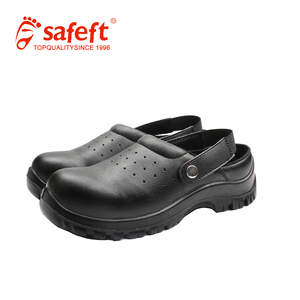 7&gt; Production capacity reached 5 million safety toe loafers. 2.Lining: Breathable & Durable mesh lining . 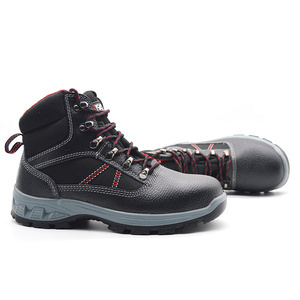 4.Outsole: Dual density Ru b ber/PU injection . 6. Packing: One pair to one box,ten boxes to one carton . 7 . 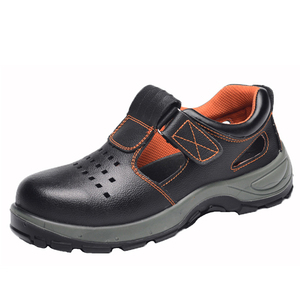 Alibaba.com offers 9 2011 loafers products. About 33% of these are women's casual shoes. A wide variety of 2011 loafers options are available to you, such as free samples. There are 9 2011 loafers suppliers, mainly located in Asia. The top supplying country is China (Mainland), which supply 100% of 2011 loafers respectively. 011 loafers products are most popular in North America, Western Europe, and Eastern Europe.